Today, the very first details about Futari de! 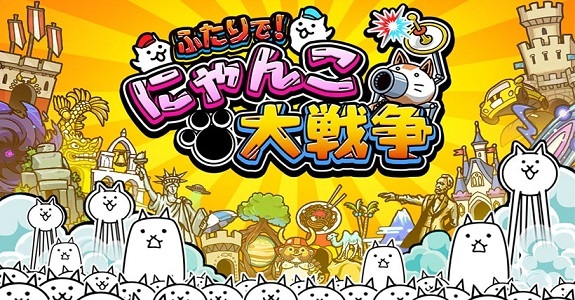 Nyanko Dai Sensou were revealed. 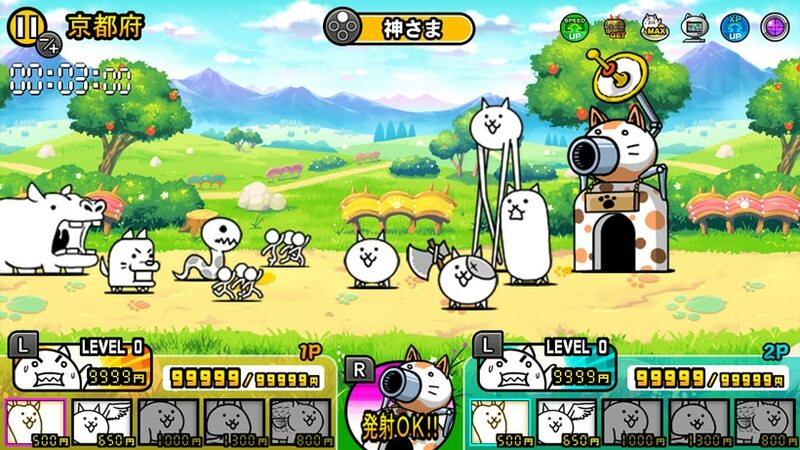 This brand new game in the Battle Cats series allows players to play in co-op, but also try out some mini-games. 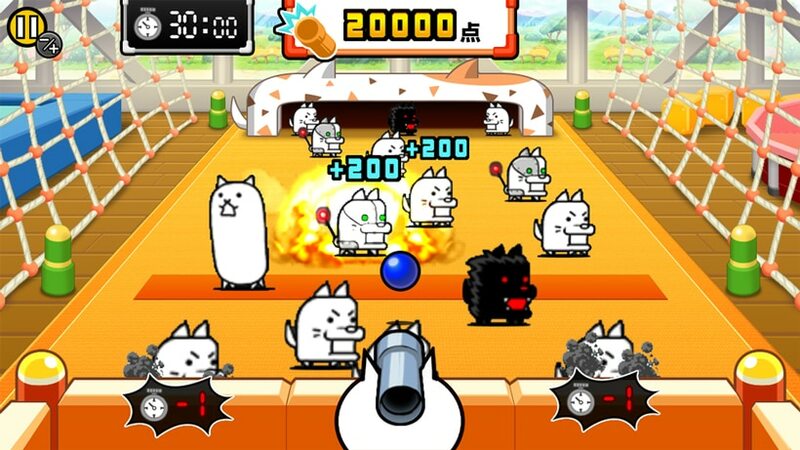 It will be released this Winter in Japan, and if The Battle Cats POP is any indication, it should also be released in Europe and North America (but nothing has been announced so far). Futari de! Nyanko Dai Sensou (Switch – eShop) comes out this Winter in Japan. This DLC Pack is completely free, and includes new bosses, new NPCs, new secrets, and a brand new mode. Yesterday, Circle Ent. 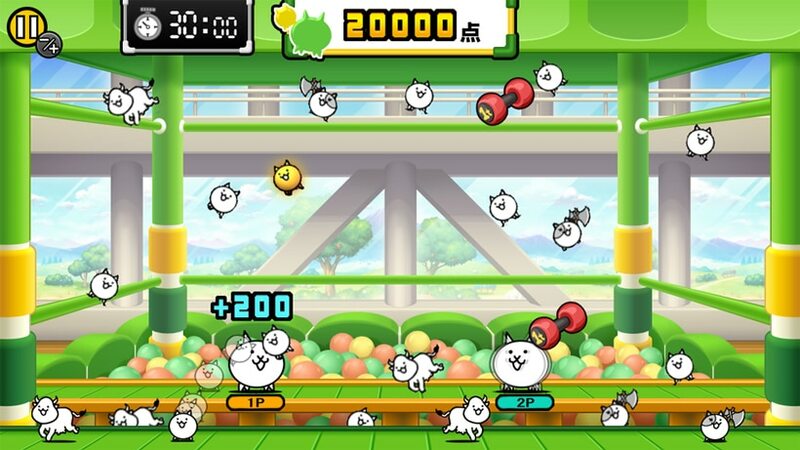 announced yet another game for the Nintendo Switch. This one is called WILL: A Wonderful World, and it’s described as a “narrative experience”, where you get to influence the main character’s fate and solve various puzzles. Use your powers to change the events that happen and watch as the story takes on a new course! Be cautious, however, of the consequences. Be sure to consider all details before making decisions; the fates of the characters depend on this. Life is full of surprises. Sometimes, thinking outside the box could uncover beautiful hidden gems. Be bold, be brave, and create the best memories together with our heroes! WILL: A Wonderful World (Switch – eShop) comes out later this year in Europe and North America. The Upcoming Games page has been updated! Last week, inXile Entertainment announced the upcoming release of Wasteland 2: Director’s Cut on Nintendo Switch, this August. 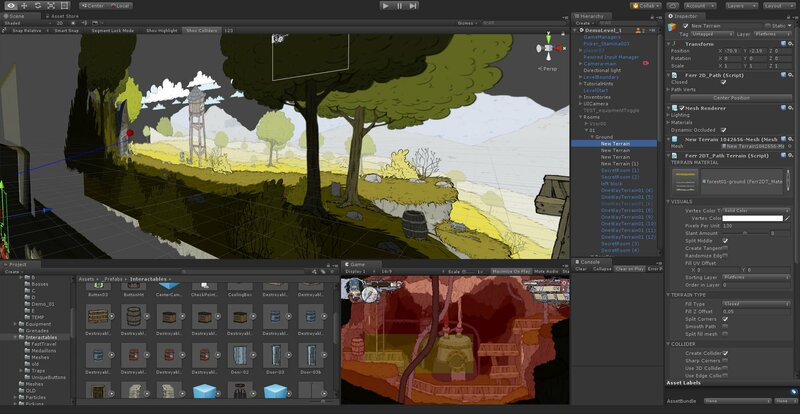 This version of the game has been enhanced by various improvements and additional content. The game itself offers an epic adventure across a post-nuclear American Southwest. Wasteland 2: Director’s Cut (Switch – eShop) comes out this August in Europe and North America. The Upcoming Games page has been updated! Heads up for players who backed My Girlfriend is a Mermaid?! on Kickstarter: BackerKit is now live! You need to register there if you want to receive your digital goods, and add your address for the physical goods. You an also upgrade your pledge if you want, but you’re under no obligation to do so. For more details, check out the latest Kickstarter udpate for the game! My Girlfriend is a Mermaid?! (Switch – eShop) does not have a release date yet. 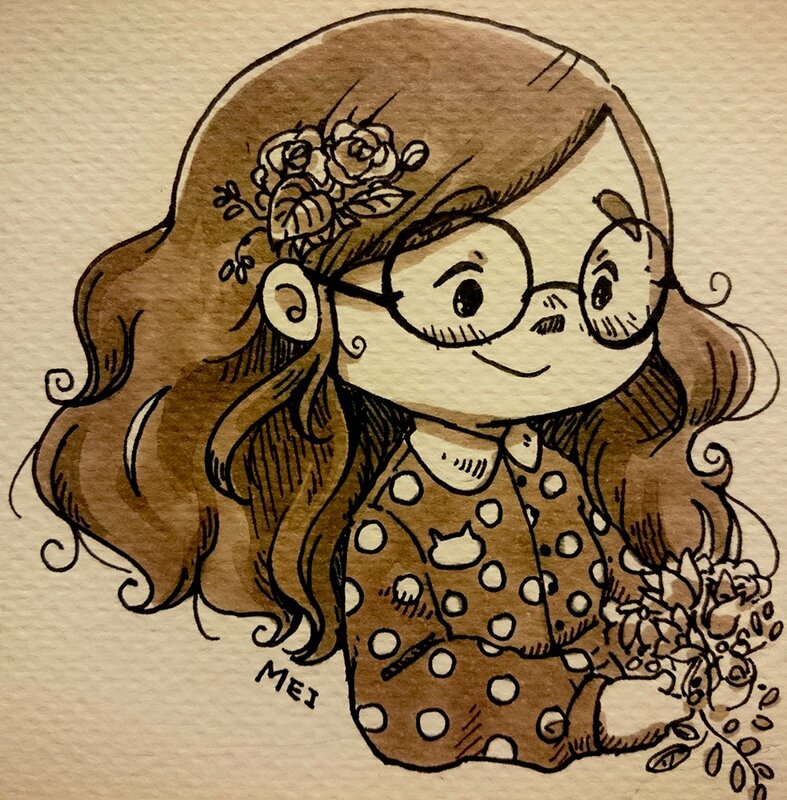 Nairi: Tower of Shirin (Switch – eShop) does not have a release date yet.